My name is Caroline and this is a website! More specifically this is a website dedicated to things which are almost, but not quite entirely, unlike art. Underwater Madness is a collection of paintings and sketches featuring the undersea creatures you grew up to love and fear. Through art, I brilliantly seek answers to the big questions—What is love? Why are we here? Is there a God? Why is my life an empty abyss? How funny of a word is pufferfucked? If you feel like dropping me a line, suggesting a creature, or for any reason really (Really. Oh God I’m so alone) my e-mail address is underwater.madness.art@gmail.com. 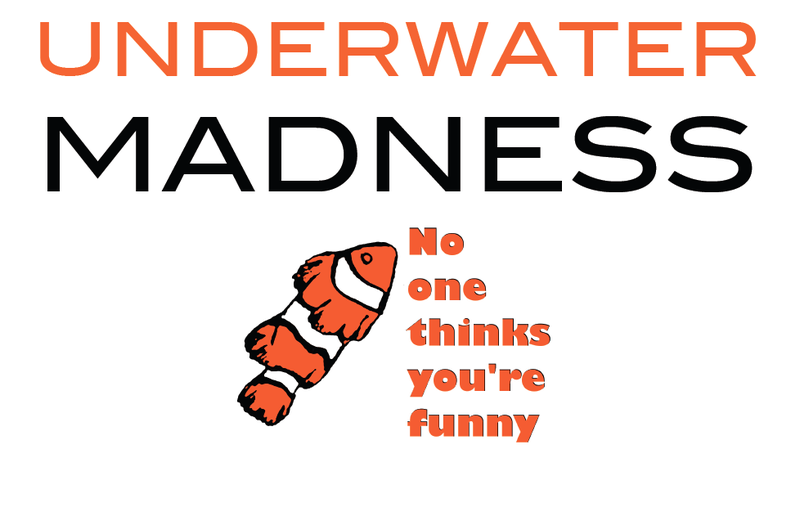 All images on this website are the copyright of Underwater Madness, underwatermadness.com, and Caroline Hobbs. Fool.